It can be difficult to add personality to your working wardrobe; many of us tend to rely on simple classics. 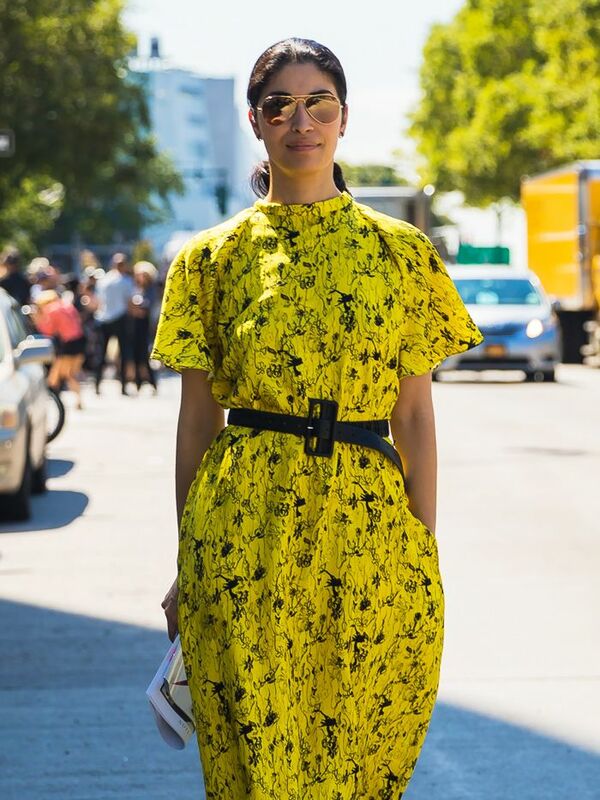 However, one of the biggest shirt trends this summer is bound to be an ice-breaker in your next meeting. Novelty shirts are having a moment, with everyone from Rosie Assoulin to Zara updating classic button-downs with playful, emoji-style prints and embroideries. Admittedly, these might not cut it in a strict corporate environment, however, they can certainly be made office-appropriate when paired with smart tailoring. Plus, these are so good that you'll want to wear them with jeans at the weekend too. Scroll below to see our edit of the nine best novelty shirts around now. If money is no object, this is the ultimate novelty shirt. This pineapple print silk shirt could easily be dressed up with smart tailored trousers. Mira Mikati aims to put the fun into classic tailored pieces. We love this whimsical update on Equipment's classic silk shirt. Of course Zara has also got behind the trend. 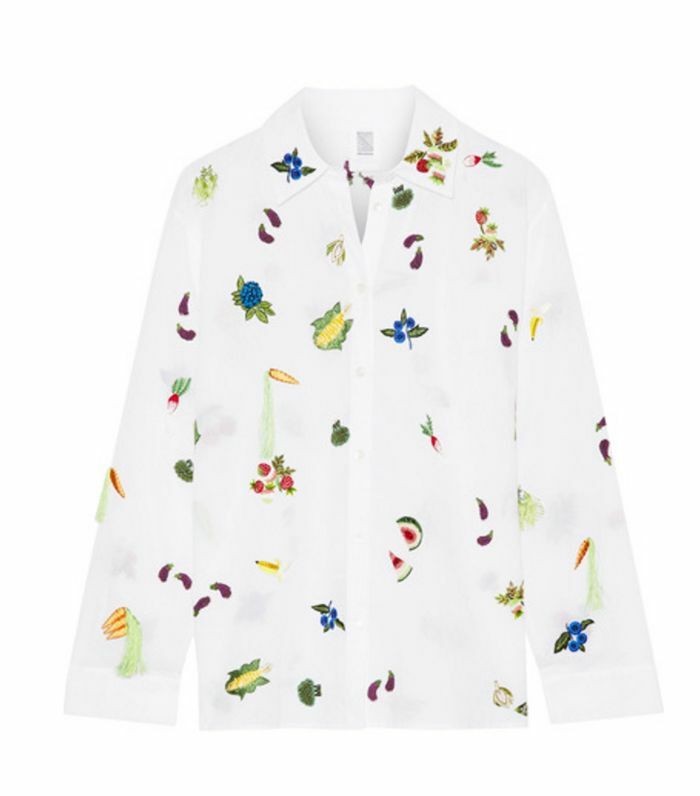 If you can't quite afford the Rosie Assoulin fruit bowl shirt, Topshop also has a fruity button-down. At first glance, this looks like a classic smart shirt, but it's actually splattered with teeny unicorns. This is one for animal lovers. Next up, see the eight brands working to make you interested in your 9-to-5 wardrobe.